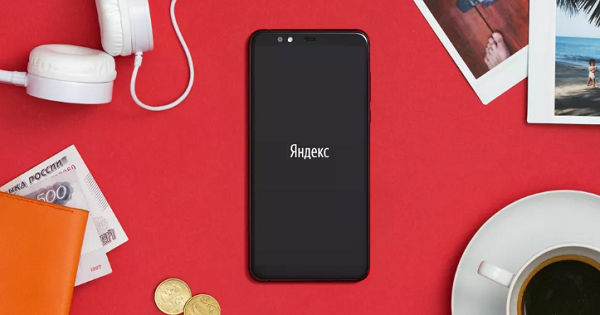 Yandex – the Google of Russia – has announced its first-ever smartphone in the country. Dubbed as Yandex.Phone, the handset boots Android 8.1 Oreo with Yandex.Launcher out of the box. Having built Russia’s widely used search engine, the company is trying to diversify itself into the virtual assistant, smart speaker, and applications to stay competitive in the market. Yandex is trying to do what Google did a few years back by launching its Pixel-series of hardware products. Coming back to Yandex.Phone, the handset sports pretty unremarkable features. The Snapdragon 630 chipset that it employs is a year older and feels dated. The SoC has been paired with 4GB of RAM and 64GB native storage with support for microSD card. The display is also a regular 5.65-inch 18:9 aspect ratio LCD panel with a resolution of full HD+(1,080 x 2,160p). On the bright side, the Yandex.Phone comes with the company’s intelligent assistant – Alice – for a hands-free access. It also comes with Yandex suite of apps to further enhance the experience. For photography, the device features a pair of 16-megapixel shooters on the rear with LED flash and a 5-megapixel shooter on the front for selfies. A 3,050mAh battery with Quick Charge 3.0 technology fuels the device. Other features include connectivity options like NFC, GPS, and GLONASS. The Yandex.Phone has been priced at RUB 17,990 (~Rs 19,000) in Russia. The handset goes for sale starting today via Yandex Store in Moscow, and from December 7th onwards on Yandex’s online store as well as Russian carrier Beeline and other Russian electronics stores.